YES. I am hosting my very first GIVEAWAY on Instagram!! Woooooo! Nearly a month ago I blogged about Giambattista Valli’s lipstick collaboration with MAC cosmetics that hit shelves worldwide in July (Click here for the full 411) While I was grabbing a full set of these amaaazing lippies, this brilliant idea and conceptual shoot popped into my little mind and of course I picked up a secondary set! 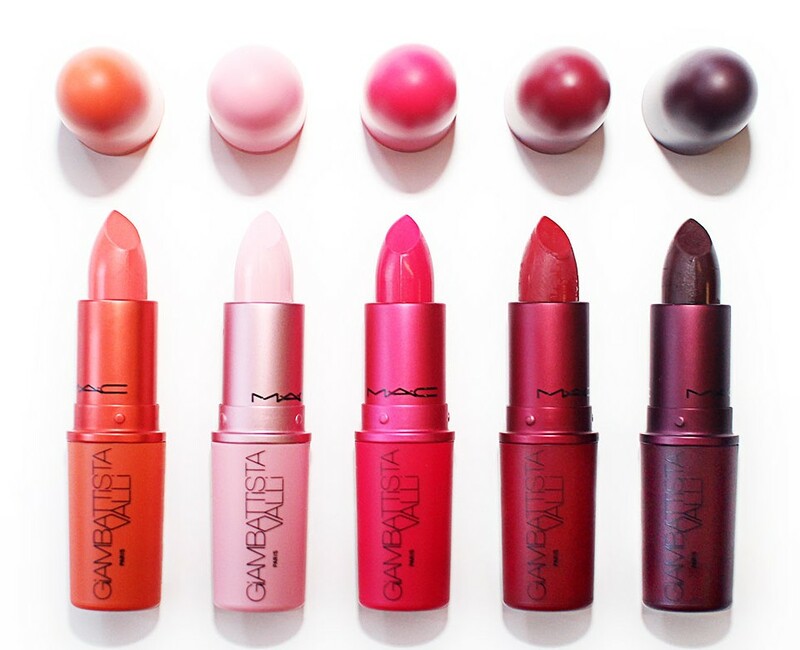 AND now one very lucky individual will be entered into a draw to win all 5 of the stunning and ultra fabulous lipsticks from MAC’s most recent designer collaboration! 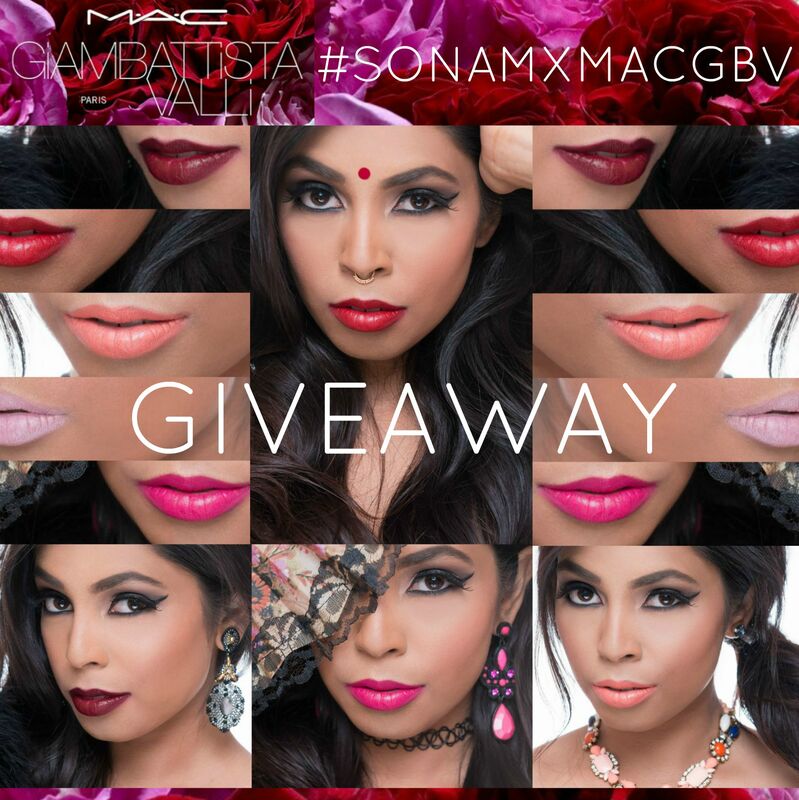 This entry was posted in In My Shoes and tagged Beauty, Beauty Blogger, Contest, Giambattista Valli, Giveaway, Lipsticks, Mac Cosmetics, Sonam Naidu Creative, SONAMXMACGBV. Bookmark the permalink. just entered… this lippies look amazing! !